Whether you are following a ketogenic diet or trying to lower your carb intake, increasing your intake of healthy fats is critical to many aspects of health. That being said, your previous lifestyle and unique health challenges can cause trouble digesting fats. This article will break down common causes, symptoms and hacks to improve fat metabolism. Once you address the factors outlined below, you will be on your way to becoming a fat burning machine. If you are a frequent reader of my material, you will know that this is a powerful step in optimizing your health and adding quality years to your life. It is important to optimize fat metabolism for many reasons. 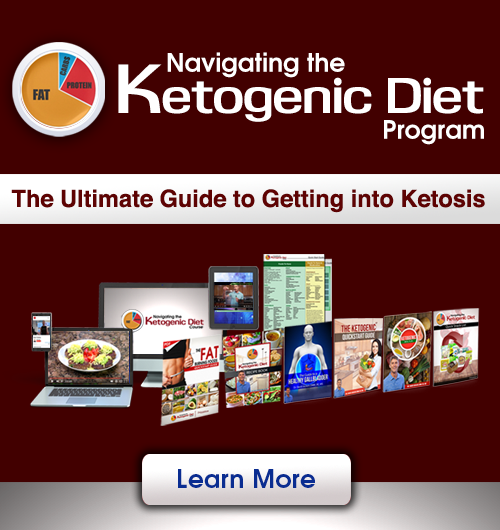 Fats help to balance blood sugar, optimize hormones, stimulate satiety, transport fat-soluble nutrients, and provide a powerful source of fuel if your body is keto adapted. If you have trouble digesting fats, then you will likely experience very apparent side effects. That being said, most people in our society simply do not consume enough fats, consume too many refined carbohydrates, or consume the wrong kinds of fats. All of these things can stifle fat metabolism and contribute to poor health. Once you are consuming a healing diet full of healthy fats and low in carbohydrates, we can further focus on supporting fat metabolism for optimal health. As was mentioned already, poor fat digestion can contribute to many problems. Namely, poor energy levels, energy slumps, sugar cravings, irregular bowel movements, and poor nutrient absorption. …and further complications to health such as hypothyroid, chemical sensitivities, fibromyalgia, etc. As you can see, if you are having trouble digesting fats, then resolving this issue is critical. There are many reasons why someone may have trouble digesting fats. If you have the symptoms outlined above, or simply do not feel well when consuming higher amounts of fat, then the following strategies will help you to troubleshoot this issue. Stress is a primary factor when it comes to optimizing digestion. When you are stressed, the brain responds accordingly. Basically, your body interprets stress as something you need to immediately get away from. When this is happening, digestion is not a priority. Finding ways to reduce stress, balance cortisol levels, and optimize sleep will go a long way in improving fat metabolism. A state of relaxation is optimal to stimulate digestive processes. As a high-functioning go-getter, I know it is not always possible to eat in a fully relaxed state. This is why I fast in the morning, and consume liquid meals (such as this chocolate pudding) during the day. I then consume my largest meal when I am in my most relaxed state, at nighttime after my work is completed for the day. Reducing stress and learning to control your stress response are key for fat metabolism. Consuming liquid meals, such as shakes, during the day is also a great way to aid in digestion. Finally, consuming your largest meal when you are in your most relaxed state for the day is very helpful. Another huge reason for trouble digesting fats is that you are simply not consuming a healthy diet. If your diet is too high in inflammatory fats and processed carbs, digestion will be inhibited. I often find that my idea of a healthy diet and someone else’s idea of the same are much different. Getting on the same page about this makes solving these issues much easier! Optimal stomach acid (HCL) production is critical for digestion. Poor stomach acid production leads to a vicious cycle of poor digestion, malnutrition, and microbial imbalance in the gut (1, 2). This often leads to things like leaky gut and autoimmunity down the road (3). If you have a history of antibiotic use, H. Pylori infections, chronic stress, heartburn medication use, or poor diet, then Low HCL could be affecting your fat metabolism as well. Symptoms of low HCL include heartburn, bloating, skin problems, hair loss, fatigue, and more. The liver and gallbladder work together to produce and secrete bile. Bile emulsifies dietary fats so that they can be absorbed readily by the intestines. 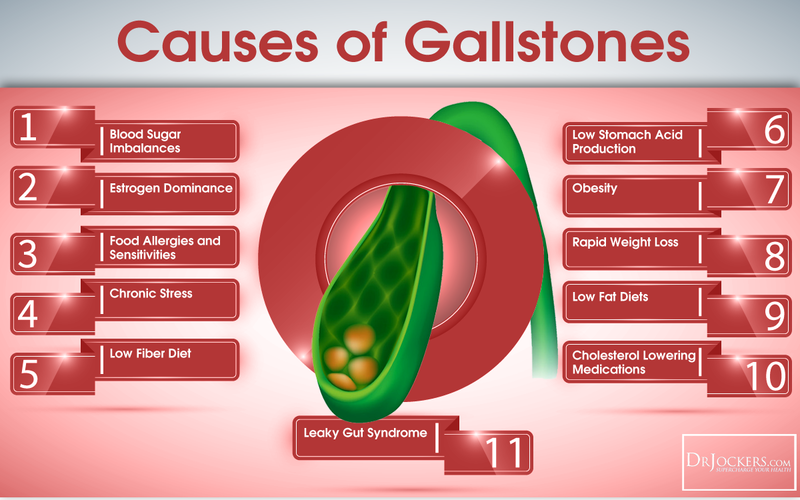 Many people have gallbladder issues that clearly inhibit fat digestion. If you have had your gallbladder removed, then you will more than likely have trouble digesting fats. While the liver can still secrete bile, additional support may be necessary for these individuals. Sluggish bile flow will also contribute to the buildup of toxins, leading to other unpleasant symptoms and health challenges. Fat metabolism issues and poor thyroid function go hand-in-hand. This is because thyroid hormones play a regulatory role over liver detoxification and associated functions (4). When liver detoxification is slowed down, this can impact bile production and therefore fat digestion. If you have hypothyroidism, this will be critical to address if you have trouble digesting fats. 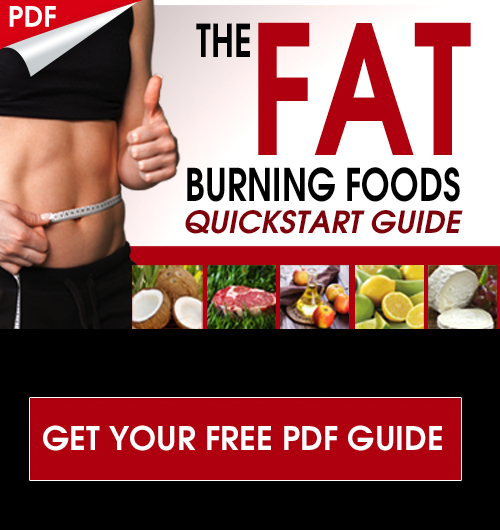 Not only will this control fat digestion, but also your overall ability to burn fat. I would recommend having a Functional Thyroid Panel run to rule out this factor. Working with a functional nutrition specialist can help to overcome any issues you are facing in this regard. 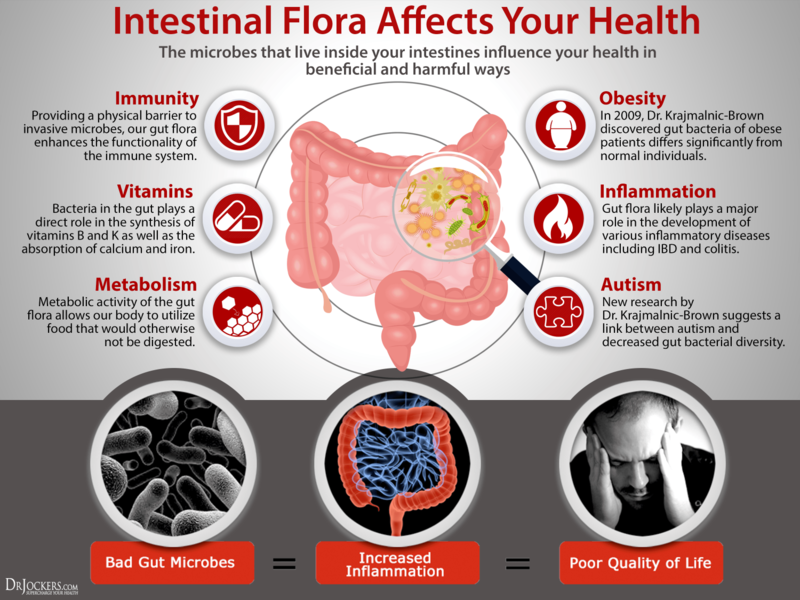 Imbalanced bacteria in the gut, or elevated levels of opportunistic bacteria, can create inflammatory conditions. Over time this can become an internal stressor that inhibits stomach acid production and slows bile secretion. Having the right kinds of bacteria in your gut can also play a role in recycling bile to be reused. This would mean you would not have to create as much to digest fats. This is important because low HCL and bile secretion can also exacerbate microbiome issues, creating another vicious cycle (5). Now that we have established the importance of poor fat metabolism, we can discuss strategies to improve it. If we are going to stabilize our blood sugar and improve our health, it is essential that we optimize our fat digestion and metabolism. These are my top hacks for those who are having trouble digesting fats. First of all, if you are consuming the wrong kinds of fats, then this will negatively impact your metabolism and digestion. Things like canola, soybean, sunflower, corn, safflower, and peanut oil are often genetically modified and inflammatory to the body. In fact, this applies to anyone I coach. I would not consider these fats healthy for anyone. Replace these with healthy saturated, omega-3, and monounsaturated fats for optimal health. My top healthy fat sources are outlined below along with which are best for cooking or dressing uses. If you have trouble digesting fats, then sticking to easy digesting fats can be very helpful. Longer chain fats found in avocados, nuts & seeds, olive oil, and meat require much more energy to digest (6). This is because they depend on the effective production and utilization of bile for emulsification as well as pancreatic lipase for digestion and assimilation. MCT oil is a medium chain fat that is very easy to digest and metabolize into energy. While small amounts can be found in coconut oil, using a refined MCT oil supplement goes much further. You can find the one I recommend here. SCT oil is a newer innovation derived from butter that provides similar benefits to MCT oil. SCT is a short chain fat that is also extremely easy to digest and use for energy in the body. This fat has the added benefit of containing beneficial nutrients found in grass-fed butter such as CLA, butyrate, as well as vitamins A and K2. The advantage of MCT and SCT oils is that they do not depend upon bile emulsification or pancreatic lipase for digestion and assimilation. They are quick forms of energy that are great for those struggling to digest fats. To improve the emulsification and absorption of fats, it is important to stimulate bile flow. Optimal bile flow supports fat metabolism, blood sugar balance, controls bacterial growth in the gut, and normalizes cholesterol levels. Additionally, bitter herbs like dandelion, cilantro, and parsley have beneficial effects for bile flow. As we discussed earlier, stomach acid production is critical for digestion and the health of the entire gut. If you have any of the symptoms outlined earlier in this article, supporting stomach acid production will be critical for you. Avoid drinking at least 30 minutes before meals and about an hour afterwards. The one exception is 2-4 oz on apple cider vinegar in a small amount of water 15 minutes before meals to stimulate stomach acid and bile production. You may also consider utilizing an HCL supplement while working on improving your body’s own ability to make it. Adequate water is required in order for the liver to make bile. When you are chronically dehydrated, bile can become thick and sludge-like, slowing down bile flow. You should strive to drink 16-32 ounces of water within the first hour of waking up in the morning. 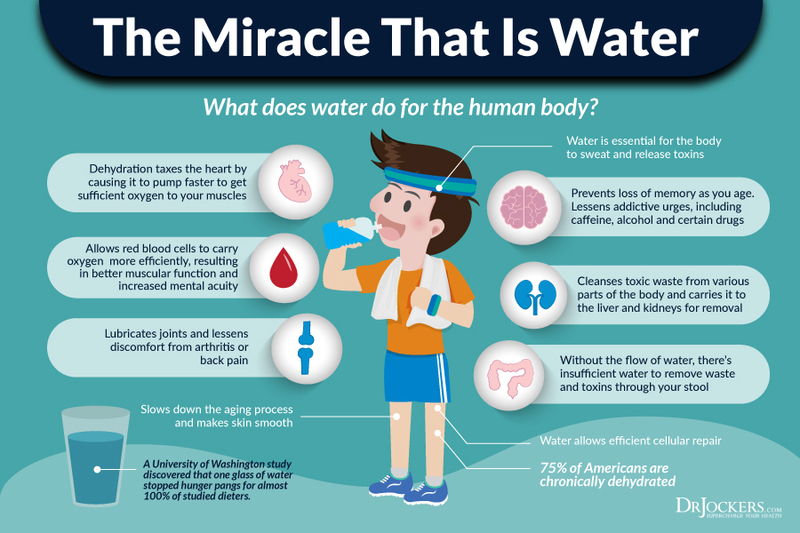 ou may not be able to do that…but the more you focus on good hydration the easier it gets and the better you feel. Drinking enough water also helps ensure that the bowels keep moving to prevent buildup of waste and overgrowth of unwanted bacteria. Often times people come to me with gallbladder issues and many don’t have a gallbladder at all. While the liver can sometimes makeup for lost function of the gallbladder, additional support can be very helpful. This is when using an Ox Bile supplement can be extremely helpful for many individuals. Ox Bile is a supplemental form of the bile that our own body produces. The form I most commonly recommend (Bio-Gest) contains both HCL and Ox Bile for comprehensive digestive support of fats. This can also help if you have trouble digesting long-chain fats such as olive oil, fatty cuts of meat and avocados. It is especially important if you are having larger meals with these foods as your liver will have trouble making enough bile on the spot to effectively metabolize the long-chain fats. 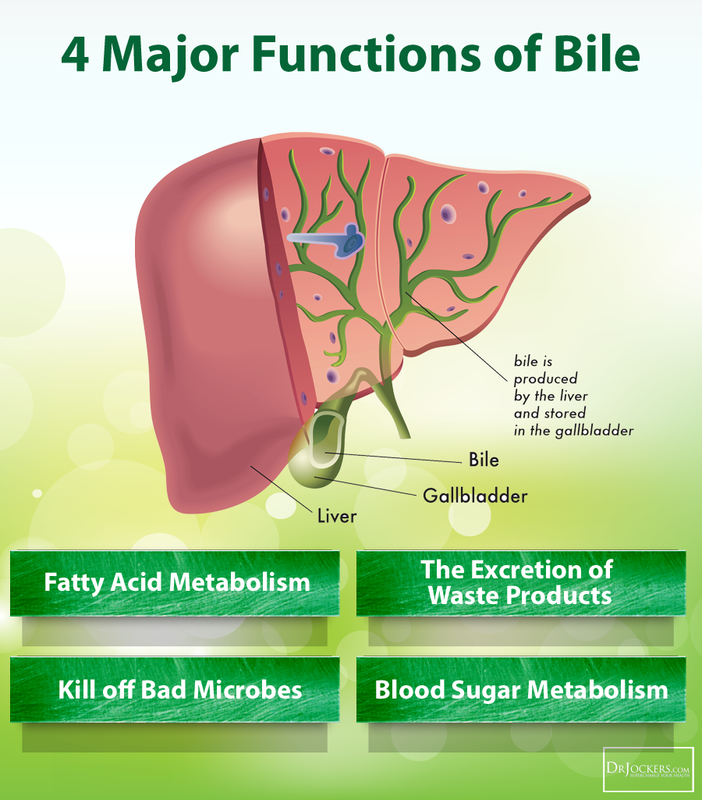 Bile salts are compounds created by our liver that contribute to the fat emulsification effect of bile. There is a large family of bile salts that are created in complex biochemical interactions within the liver. What we do know is that the amino acids choline, taurine, and methionine are very important for this process. Oftentimes, those experiencing digestive issues are not absorbing these important amino acids from the foods they eat. This makes using a more absorbable form very important. For this purpose, I recommend Bile Flow Support as it contains these amino acids alongside herbs and compounds known to stimulate the flow of bile to aid in fat metabolism. If you are having trouble digesting fat, this is a go-to. For many reasons including poor diet, exposure to toxins, and chronic dehydration, bile can become thick. Once it turns into a thick, sludge-like substance, digestion can be severely inhibited. In those experiencing trouble digesting fats, I suspect this is fairly common. If this condition is allowed to progress, it can progress to gall stones or pancreatitis (7). Oftentimes the traditional solution for this issue is removal of the gallbladder. This is something that should be avoided until absolutely necessary. If you have been diagnosed with biliary sludge or simply want to optimize bile flow, then this protocol may be very helpful for you. It is designed to stimulate bile flow while binding up and built up toxins to prevent negative side effects. Good hydration is critical for this protocol to be effective so make sure you are drinking a minimum of half your body weight in ounces of water daily. Activated Charcoal: Take 1-2 Capsules, 1 hour before meals to help bind to the toxic biliary sludge. Do 1 cap if you are under 125 lbs or have lots of trouble with constipation. Cal Mag Support or Brain Calm Magnesium: Take 1 scoop – 1-2 hours after meals to help improve peristaltic action and bowel elimination. This is especially important if you have issues with constipation. If you have trouble digesting fats, then you will have a hard time experiencing higher levels of health. One of the first things to address when attempting to optimize your health is healthy blood sugar balance through diet. In order to do this, you need to decrease carb intake and increase healthy fat intake. Without proper fat digestion and metabolism, you may not experience the full benefits. Common causes of poor fat metabolism have been laid out to make troubleshooting this issue easier. The hacks presented in this article will help to optimize both digestion and metabolism of fats so that you can come closer to optimal health. Love these articles. So beautifully done with the many illustrations. I learn a lot from them. I have been wondering if there is a source of resistant starch somewhere in the Keto diet – to feed gut bugs and make short chain fatty acids which I have been led to believe are critical in gut health. Is there something I have missed? Thanks for such a great article Packed with info! Fat malabsorption is a huge issue because it can lead to fatty acid deficiencies and also deficiency of vitamins A, D, E and K (fat-soluble vitamins that actually require fat to be absorbed). These vitamin deficiencies lead to problems with skin, immunity and more. I would love to see what people with the APOE4 genetic type should do, as they can’t utilize fats as well (it may have to do with a failure of transport of fats into the cell membranes and brain). Please show us info or a link to info for this genetic subtype. Thanks! Also- parasites (flukes in particular) can block bile ducts. Dr. Ann Louise Gittleman talks a lot about this. It would be good to know how to diagnose and treat parasite infections, which are under the radar of most doctors. Thank you so much! Had my gallbladder removed some ten years ago and the last two years have had significant issues digesting fat. Primary doctor said eat healthy and GI doctor said “maybe it’s corn”. No help. I know I don’t drink enough water so will give that a try. Thank you for the helpful article. So sorry to hear this! These suggestions will make a difference for you! I started to loss weight 4 years ago without any reason. Two years ago, the symptoms of fat malabsorption started to appear like loose/floating/oily stool and increase bowel movements. I need to decrease the consumption of fat in order to stay away from those symptoms. The ability to consume fat is gradually reduced that makes me keep decreasing the daily fat consumption whenever the symptoms appear again. I’ve gone through all blood test, Gastrointestinal Endoscopy, MRI/MRCP, PET, CT, EUS, etc. in this 4 years but still the doctors still couldn’t find the reason. I’ve been prescribed digestive enzymes. It does make me feel better but the effectiveness seems to decrease after taking for a while. The doctors believe I have IBS-D but I am not quite convinced as I was 46 when the symptoms first appeared. I read your article and it’s amazing with lots of details. I want to try apple cider vinegar and MCT oil but I have a few questions. If apple cider vinegar and MCT oil are being used for weight loss, will it be a good idea for me to use them if it is already difficult for me to maintain the weight. How and when should I use MCT oil and apple cider vinegar daily? Thanks in advance! Regular visits to hospital during the last 4 years already makes me very stressful.